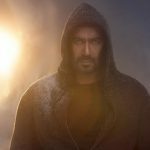 The very much hyped and awaited movies of the year, superstar Ajay Devgn’s Shivaay had taken strong start on box office and as expected witnessed immense excitement of fans. Due to its huge initial buzz, the movie has been released with good craze of audience and registered excellent business in the opening weekend on domestic box office. 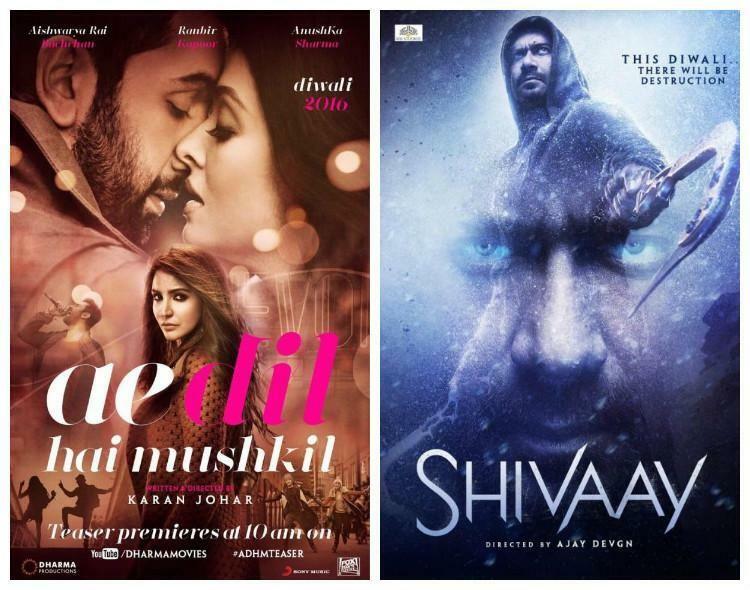 Because of adjacent release Karan Johar’s directorial Ae Dil Hai Mushkil, Shivaay is facing competition but has received favorable response from viewers. From critics also the movie has got very positive reviews for its appreciable direction and magnificent visuals. 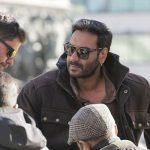 Ajay has given marvelous performance in the lead role and his action sequences are spectacular. 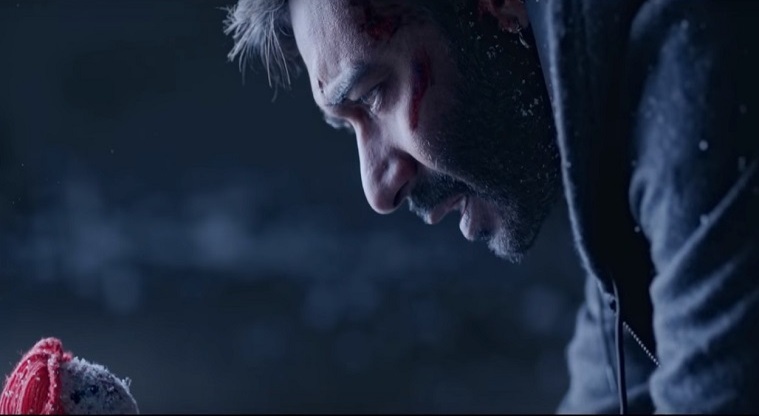 In the opening weekend, Shivaay recorded overall good occupancy through out and did the business of 28.56 crores despite Diwali pooja. The weekend total was included 10.24 crores of Friday, 10.06 crores of Saturday and 8.26 crores of Sunday. Now the movie is running in weekdays and being holidays showing impressive hold over audience. 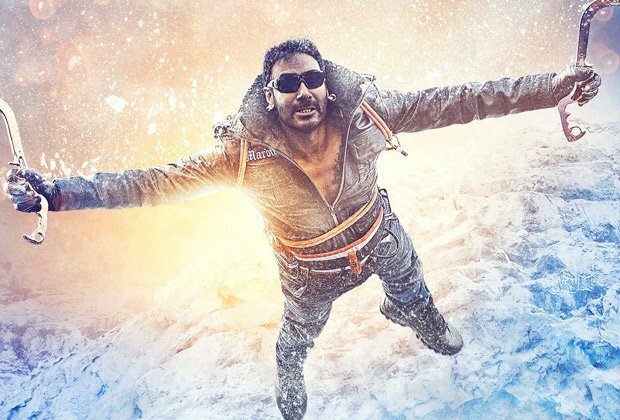 On Monday, Shivaay reported more than 100% of growth in its business than Sunday and raked the amount of 17.35 crores. Then on the next day i.e. Tuesday, it received lesser but good and added the amount of 11.05 crores. With this, its 5 days domestic total has become 56.96 crores and surpassed the lifetime total of Ki & Ka (52.10 crores). Reportedly, the major response towards Shivaay is coming from single screen cinemas & mass circuits. So the movie is expected to witness heavy fall in normal working days.